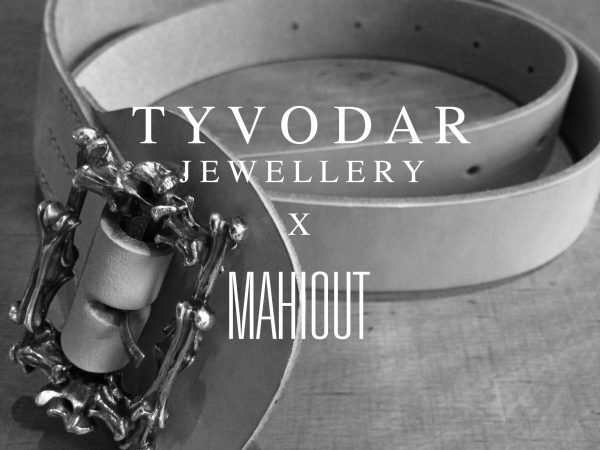 We are pleased to introduce you to our bag collaboration Mahiout x Armor Lux. 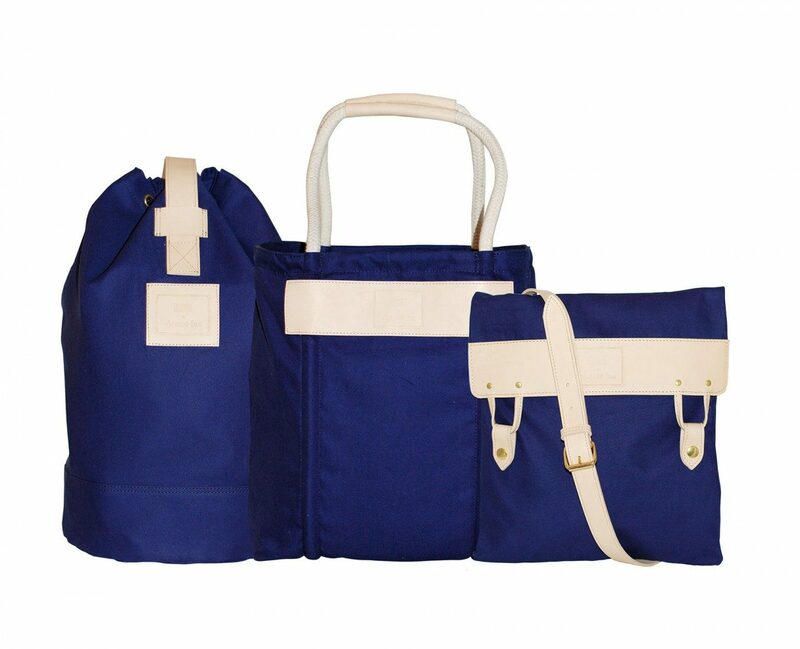 The mini collection consists of a sailor duffel, a nautical tote and a messenger. 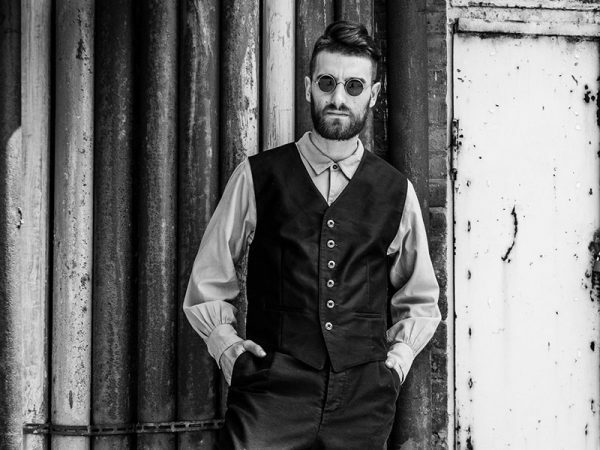 For AW 16 we are introducing you to a collaboration we are doing with jewellery maker Aleksander Tyvodar. We will reveal more about this at a later occasion. 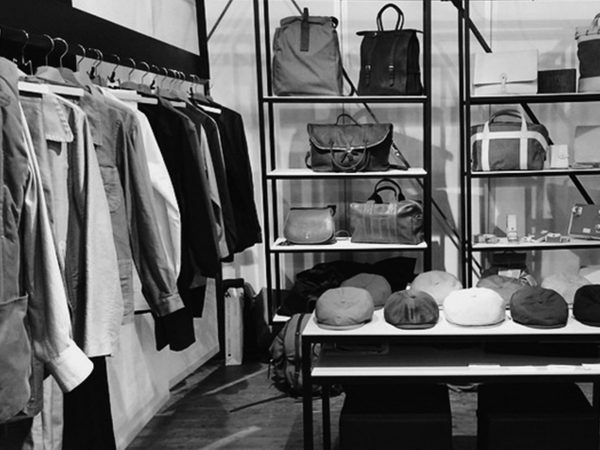 From 12th to 15th January 2016 we have the pleasure to introduce you to our AW16 collections from Komitet Strajkowy, Fabriation Locale and Mahiout at Pitti Uomo 89. You can find us at the same stand as last season, in the Touch area booth A/23. We hope to see you there. 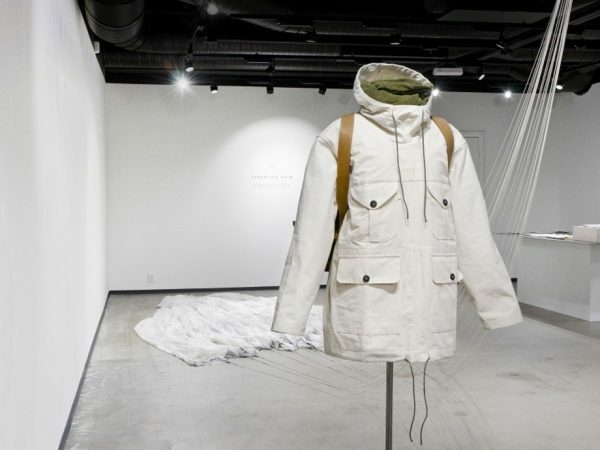 February 2015 at Paleet Oslo, Ætt opened a commemorative exhibition honouring the WWII efforts and operations of resistance – the extraordinary men and women who would go as far as to risk their lives to ensure that Norway would some day again regain its freedom. In honour of the efforts put forward, Ætt released a very limited series of the British WWII era windproof smock (more commonly referred to as the SAS smock).